Senior citizens often need to be transported either to a doctor’s office, surgery center, rehabilitation center, pain management center or even just to run errands around town or visit a family member or a friend. Even when they are in good health, your elderly family members are extremely sensitive to low quality transportation and bad service, let alone when they are having chronic health conditions. Then again, why would they have to ride a dubious taxi cab or overpay for a transportation when they have worked hard their whole lives just so that they could spend their senior years in comfort. 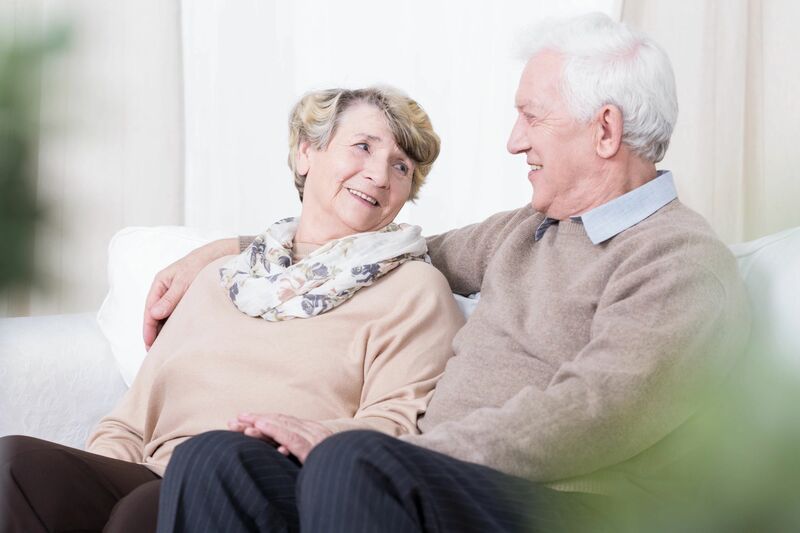 We have specialized in senior citizen non-emergency medical transportation and we are available to pick your parent or grandparent anywhere in the northern and middle New Jersey, be it your home or one of the many retirement communities around the country. Our chauffeurs are well aware that senior citizens usually just need some peace and quiet during their transportation and sometimes they like to have a chat. Our chauffeurs are polite and friendly and will gladly make them feel at home while paying attention to their comfort and safety. If your elderly family member is having any luggage, you can count on our drivers to carry it for them. They will open doors for their passengers, help them get in and out of the car and offer any help that they may need on the way. We hire our drivers only after a thorough background check and a several recommendations, so you can be sure your senior family member is always in good hands and safe. Our chauffeurs know all of New Jersey by heart, so your senior will always be on time, taking the fastest and best route, without ever having to rush or feel like the ride isn’t smooth enough. No matter if it is a health issue and regular visit to the doctor’s office or just an occasional ride to the airport, retirement home or a family gathering – your senior family member deserves the best possible treatment. Once you book our service for their non-emergency medical transportation, you can count on us at all times. We can drive your parent and grandparent on a regular basis, knowing in advance when he or she needs to be picked up and returned and where they are going. We will serve as a reminder, so they never forget a single appointment. Our services are available 24/7 all year round and we assure you that our rates are very affordable. Treat your elderly family member to a nice comfortable inexpensive transportation wherever they go. Once you send us the request for quote, we will offer our price and you can be sure that there will be no other hidden fees. There really isn’t a single reason why a senior would ride in an uncomfortable and unkept taxi. They worked their whole lives and they deserve a decent comfortable transportation no matter if it is a ten minute or an hour long ride. We provide town cars and sedans for those times when your senior needs to be transported as quickly as possible around the urban areas. For those times when there is heavy snow or rain, or a family members and caregivers are chaperoning the senior, we have spacious SUVs. These are just some suggestions, but of course, your elderly family members are free to choose any car that they like and they can be sure all of them are well maintained and inspected by the city authorities.